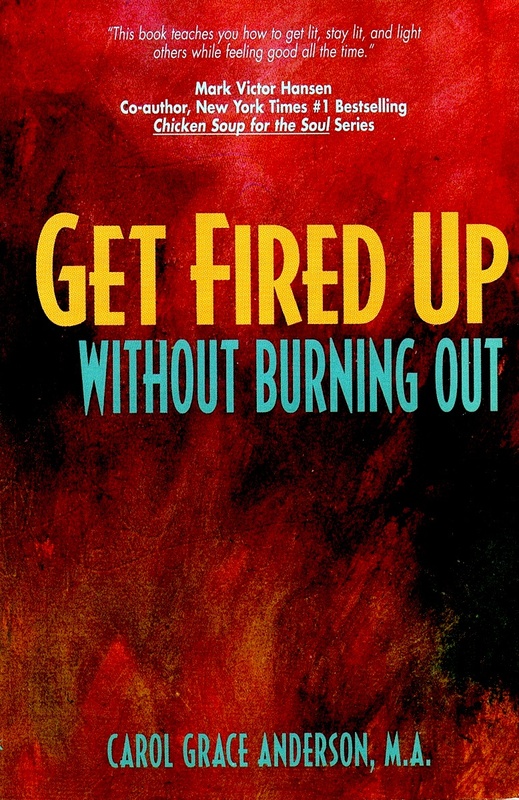 Solutions to get and stay fired up! In its 7th printing, this book is more relevant than ever. it’s filled with solutions to get and stay fired up!